This beauty got sold. New TDI cars arriving on weekly basis. Please keep Checking with us. We will provide you with our Best customer service and Best Deal in town. Thanks for checking our car. And visiting our website. You can also place your car order by calling 303-761-5000. Buy our reputation. Colorados 5 star dealer. This Volkswagen Jetta TDI 6-Speed Automatic Premium with sunroof and back up camera is ready and waiting for you to take it home today. We here at USA AUTO CENTER have done the research for you and know that this car has had only one previous owner. Finding the right used car can create some real headaches when mileage is a factor. At only 42,715 miles, you can feel confident that this Jetta TDI 6-Speed Automatic Premium is in prime condition. Want that 'new car' smell? This car still has it, because it has never been smoked in. Mark it a bargain Low price. Under the hood of this car rests a fuel efficient 2.0L L4 DOHC 16V DIESEL TURBO engine that works to keep your wallet closed. All of the major parts have been thoroughly inspected and are just waiting to be driven. Unless you plan on driving this one straight into a mud pit you won't have to worry about any exterior maintenance for quite some time. The interior is really quite clean and has no unsightly stains or rips anywhere to be found. 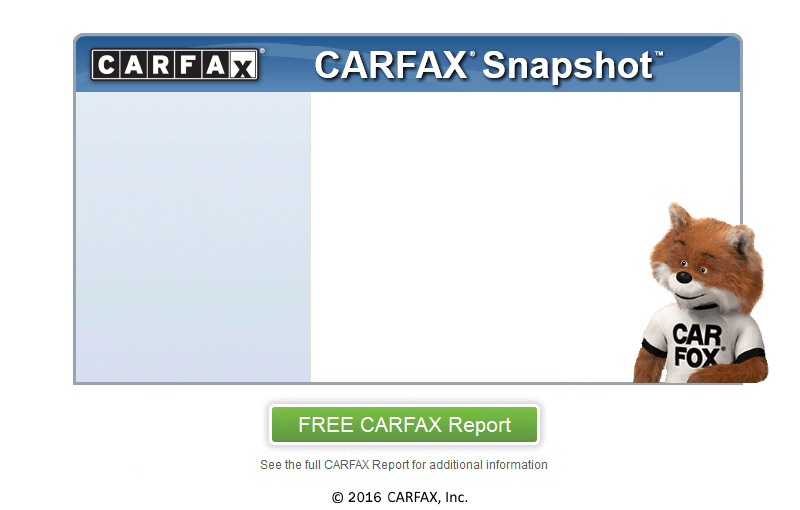 This car is a one-owner vehicle according to the report by CARFAX, which we run on every vehicle that we sell. With amazing deals at USA AUTO CENTER , you will be sure to drive away smiling. We are conveniently located near Denver.